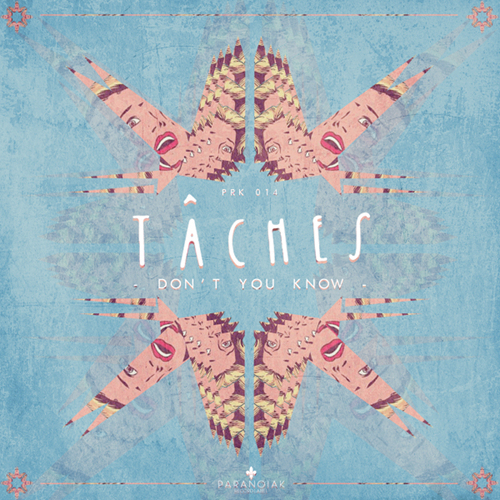 This is the first official single from TÂCHES, to be released April 1st on the French label Paranoiak. This one caught me by surprise. It's well constructed, catchy from the start, and has an addictive melody and pitch-shift vocal sample that I am super into. Minimal in some places and heavy on the bass in others, this one is going to make you move funny and you're going to kind of dig it. STREAM TÂCHES - "Don't You Know (Original mix)"